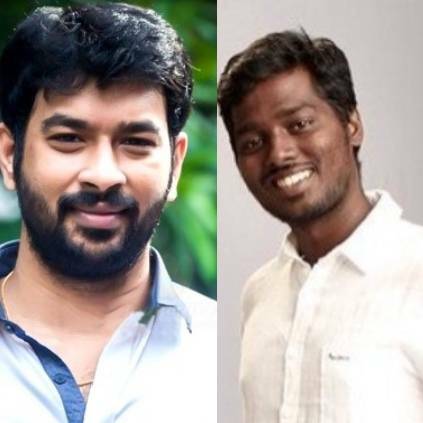 Director Atlee is currently helming Thalapathy 63, which stars Vijay and Nayanthara in lead roles. The film is said to be a sports drama and the filming for the movie is happening at a rapid pace. Meanwhile, the director posted a heartwarming message on social media. People looking for online information on Atlee, Thalapathy 63 will find this news story useful.